The Missionaries of the Sacred Heart in the Moya parish are working in conjunction with the Sisters of St Vincent de Paul to run the Moya Kids’ Community College, an after-school care facility in the Tembisa district. The community crèche is held in the local church, making the most of the space offered. 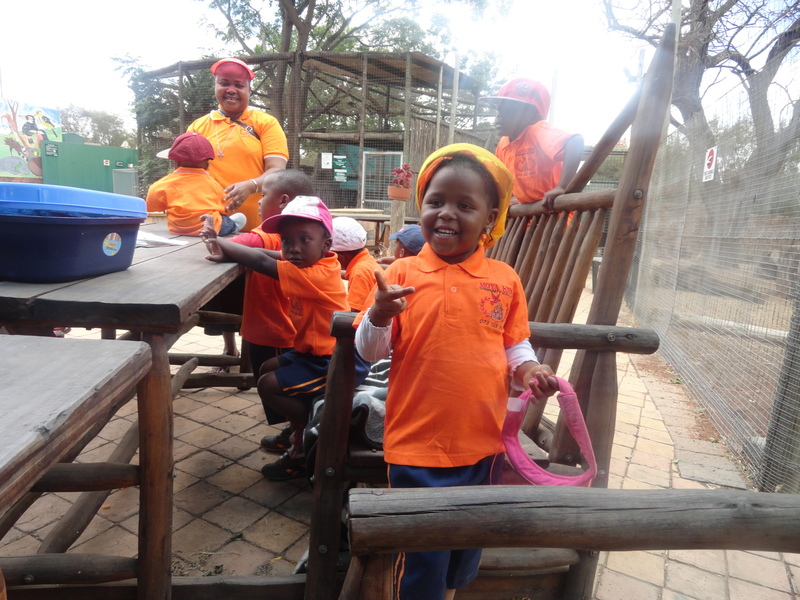 The crèche allows toddlers to begin their educational development in a positive, safe, and secure environment, while primary school children can attend the after-school care programme for extra tuition and help with their homework. In addition to the educational resources on offer, the children who attend the care centre also receive two nutritional meals per day. For many children, food is scarce at home, and so the centre actively promotes physical health and well-being as well as the intellectual and educational support of the students. The children at the crèche develop a wide appreciation of language skills, with English and French taught at a conversational level. Young children have an excellent capacity for learning new things, and so introducing them to new languages at this early stage provides them with a valuable skill set to take with them through life. The ability to speak English and French will broaden a child’s horizons immeasurably as they grow, and will provide them with a new and varied range of career opportunities as they reach adulthood. The introduction of computers to the facility has also opened up a whole new skill set for these young children. 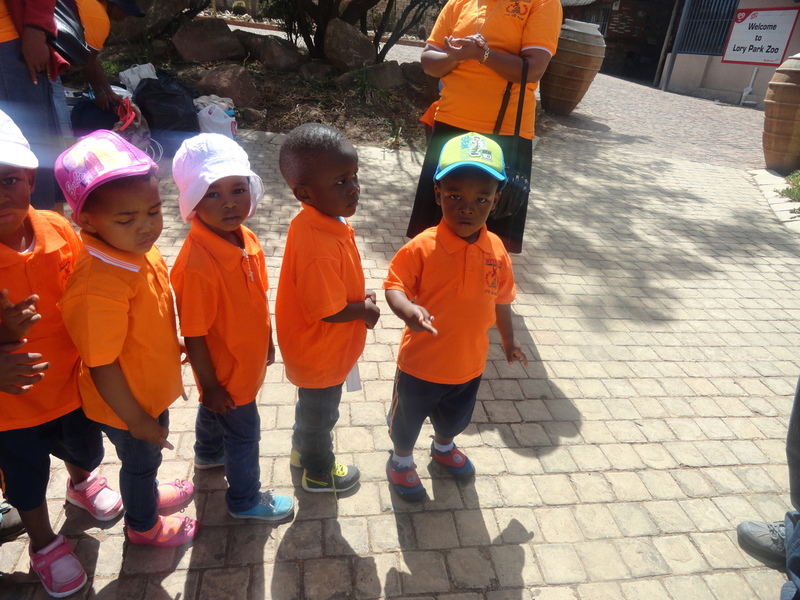 With the help of carers and teachers at the community crèche, the seeds are sown for benefits to be reaped in years to come as disadvantaged children are furnished with the tools to build fulfilling futures. Many of the children who attend the community college are orphans, who have very little in the way of guidance on either a personal or an academic level. At Moya Kids’ Community College, teachers are ready and willing to answer the children’s questions about the school curriculum, while providing an additional level of emotional support and counselling to those who need it. An increasing number of young children are attending the facility, with 35 new children enrolled in the programme in 2015. The results speak for themselves – children who were fearful, hesitant, and wary on their first day now rush into the classroom in the morning and are reluctant to leave at the end of the day. Thanks to the support of our mission friends across the world, these children now have a reason to smile, while the sisters, MSCs, and volunteers at Moya Kids’ Community College continue to work together to ensure a warm, welcoming, and secure environment for those in their care.